Ever wish you could run away to the beach, write your book and just not worry about anything for a while? Well, so did my friend John. John Schnettgoecke experienced a quarter life crisis and did what any millennial would do…he quit his job and journeyed to Central America to write and reflect. However through a series of unfortunate events, he found himself on a plane back to the states, but with unique insights that were waiting to be shared. This led to his book launching today Pura Vida, A Thinkers Guide To Living, 15 Must Answer Questions on Happiness, Habits and Hustle for Mixed Up Millennials. Throughout the podcast we talk about what a “mixed up millennial” is, the importance of pen and paper, and how asking yourself some specific questions can unearth who you really are. Get the podcast on your phone or listen below! The Live Different Podcast is sponsored by Under30Experiences our travel company for young people! Get 50% off your first order of the super food cocktail of Athletic Greens! Matt Wilson is Co-Founder of Under30Experiences, a travel company for young people ages 21-35. He is the original Co-founder of Under30CEO (Acquired 2016). 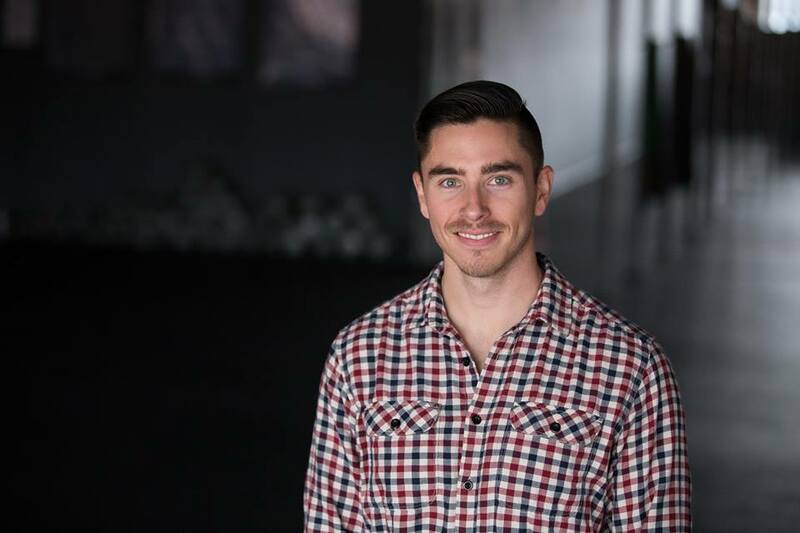 Matt is the Host of the Live Different Podcast and has 50+ Five Star iTunes Ratings on Health, Fitness, Business and Travel. He brings a unique, uncensored approach to his interviews and writing. His work is published on Under30CEO.com, Forbes, Inc. Magazine, Huffington Post, Reuters, and many others. Matt hosts yoga and fitness retreats in his free time and buys all his food from an organic farm in the jungle of Costa Rica where he lives. He is a shareholder of the Green Bay Packers.